Chrome doesn't make it easy to export search engines, but it is possible if you're willing to work at it. These two sites have instructions. You need to open Web Data, the file that contains the search engines in the keywords table, with an SQLite manager and export them to SQL. 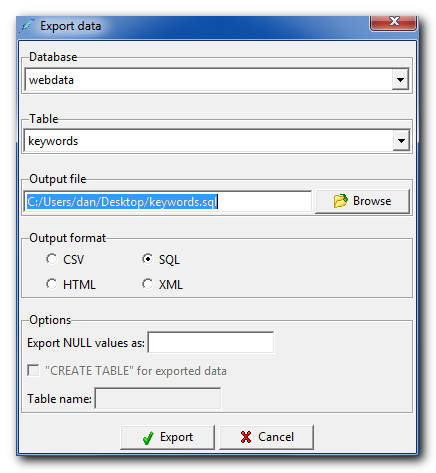 On Windows, use SQLiteStudio to open Web Data (C:\Users\<user>\AppData\Local\Google\Chrome\User Data\Default\Web Data), then expand Tables and right click on keywords and choose Export table. Choose an output file and select SQL for the Output format, then open the resulting SQL file in a text editor (Notepad will do) and paste it into the Shortmarks Import field under Tools. Open keywords.sql in a text editor (vim or emacs will work) and paste it into the Shortmarks Import field under Tools. Go to Bookmarks -> Show All Bookmarks -> and select Export HTML and choose a file. Open that file in a text editor like Notepad and paste the text into the Shortmarks Import field under Tools. 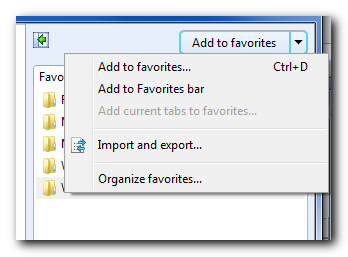 Go to Favorites -> Import and Export -> Check Favorites and select the folder to export. Open the file in Notepad and paste the text into the Shortmarks Import field under Tools and check the "Generate a keyword if bookmark doesn't have one" checkbox to generate keywords for the bookmarks. Go to Bookmarks -> Manage Bookmarks -> then select File -> Export As HTML and choose a file. Open the exported HTML file in a text editor like Notepad and paste the text into the Shortmarks Import field under Tools. To import Opera search engines, open the search.ini file in %USER_PROFILE%\Application Data\Opera\Opera\search.ini or C:\Users\<user>\AppData\Roaming\Opera\opera\search.ini in Notepad and paste it into the Shortmarks Import field under Tools.